Boeing's 737 MAX aircraft are grounded across the world following the crash of Ethiopian Airlines Flight ET302, casting a harsh spotlight on the plane's safety certification and the close relationship between Boeing and American authorities. Nearly 10 days later, what do we know? 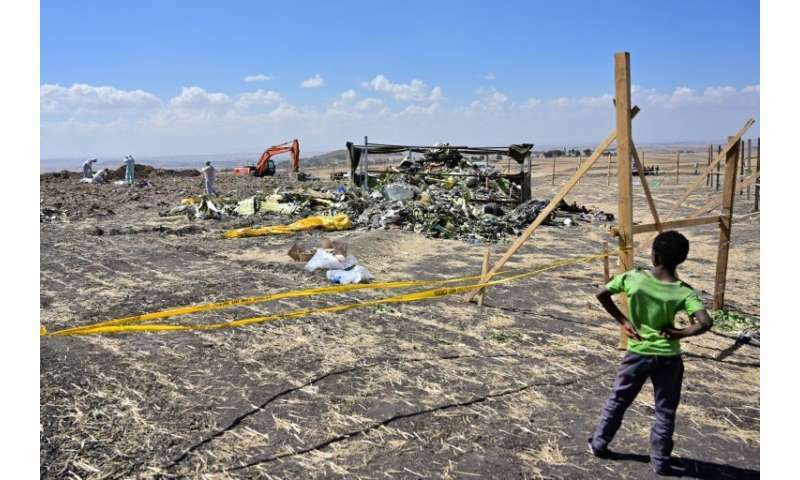 On March 10, a Boeing 737 MAX 8 operated by Ethiopian Airlines crashed southeast of Addis Ababa, killing the 157 people on board. It was the second accident in five months for a 737 MAX aircraft, a product line meant to replace the 737 NG. The first crash, involving a MAX 8 operated by Lion Air, occurred October 29 in Indonesia's Java Sea and left 189 people dead. The aircraft have been temporarily grounded or banned from airspace around the world. Are the two crashes related? Both aircraft crashed shortly after takeoff. In both cases, investigations are still underway, with the outcomes not expected for several months. 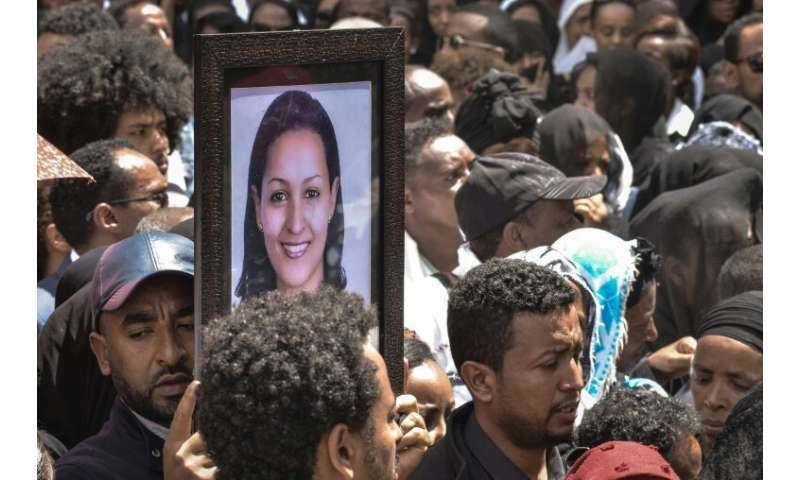 The flight recorders retrieved from the Ethiopian crash have been sent to France for analysis. Preliminary results in the Lion Air crash have pointed to a possible malfunction on the aircraft's stabilization system intended to prevent stalling, known as MCAS, or the Maneuvering Characteristics Augmentation System. American pilots have also reported encountering problems using MCAS. The manufacturer has expressed its condolences to the victims' families, sent staff to the crash sites and says it is cooperating with investigators. Boeing's CEO Dennis Muilenburg said the company was finalizing a software update to the MCAS and an update for onboard manuals and pilot training. The US Federal Aviation Administration has given the company until April to carry out these changes. Sources familiar with the matter told AFP that the fix should be ready by March 25 and that it should take around two hours to perform. Boeing has also suspended deliveries of 737 MAX aircraft but has continued to manufacture them. Since the Ethiopian Airlines crash, questions have arisen about Boeing's ties to the FAA, which has offices within the company's plants. For a decade, the FAA has allowed manufacturers themselves to certify their aircraft. 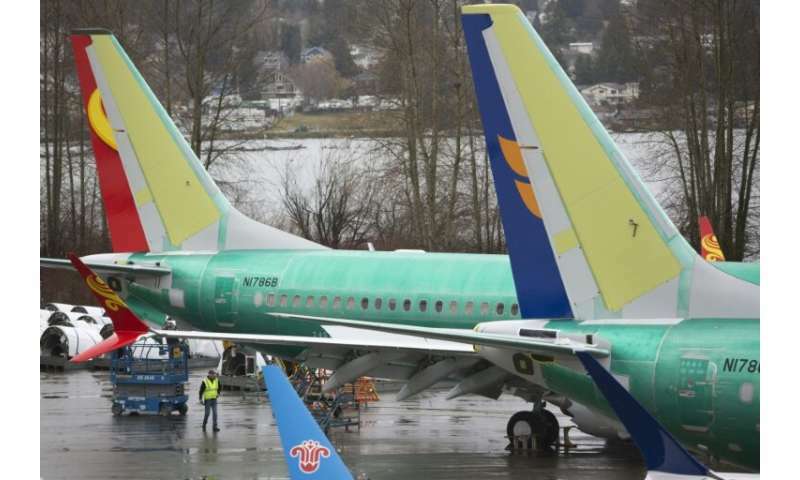 The Justice Department, as well as the inspector general's office at the Department of Transportation, have both opened investigations into how the 737 MAX was certified, according to media reports. The Justice Department investigation is reportedly a criminal matter. The House of Representatives Committee on Transportation is also considering an investigation and calling on FAA officials to testify in public. When will MAX fly again? Three months is the best-case scenario, according to Richard Aboulafia, an aviation analyst at Teal Group. United Airlines is banking on this scenario after canceling flights that were scheduled to use 737 MAX 9 planes at the end of May. In 2013, the 787 Dreamliner was grounded for four months following battery problems. What is Boeing's financial hit? The cost will depend on what the accidents' cause turns out to be. If it is only an MCAS modification, the repair bill will be less than $1 billion, according to Ken Herbert of Cannaccord Genuity. This would be peanuts for Boeing, which is aiming for $15 billion in cash flow this year after record revenues of more than $100 billion last year. The company may still have to pay damages demanded by clients or victims' families. In the meantime, Boeing has already lost roughly $30 billion in market capitalization on Wall Street. The company is also facing a logistical dilemma: where to store the 737 MAX aircraft it continues to produce? If the grounding and air space bans continue, can it keep building the jets, knowing it will be unable to deliver them?